Dr. Steven P. Leon, D.D.S. Dr. Leon was born and raised in St. Louis. He graduated from Mehlville Senior High School in 1985 and then attended the University of Missouri at Kansas City. In 1988 he graduated from UMKC with a B.S. degree in Biology and a B.A. degree in Philosophy. He then attended the UMKC School of Dentistry from which he graduated with Honors in May 1992. He received an award from the ADA’s Joint Commission of National Dental Examinations for being in the top 10% of all students taking the National Dental Board Examination. While in dental school, Dr. Leon became a member of the Xi Psi Phi professional fraternity as well as receiving invitations to join the Honor Societies of Phi Kappa Phi and Omicron Kappa Upsilon. He received the Undergraduate Achievement Award from the American College of Prosthodontists. After graduation, Dr. Leon was asked to remain at the UMKC School of Dentistry as a Fellow in the Department of Oral and Maxillofacial Surgery serving as a clinical instructor. Originally designed as an interim position to assist predoctoral students during the summer semester, the sudden departure of an OMS resident allowed Dr. Leon to assume the resident’s duties and complete the remainder of 1992 in a mini-residency capacity in Oral and Maxillofacial Surgery. A request was made of Dr. Leon to stay on and complete the training necessary to become a specialist, but his desire to enter private practice as a general dentist had become his primary focus. Dr. Leon entered into private practice in Arnold, Missouri, on January 4, 1993, as an associate at a local dental office. 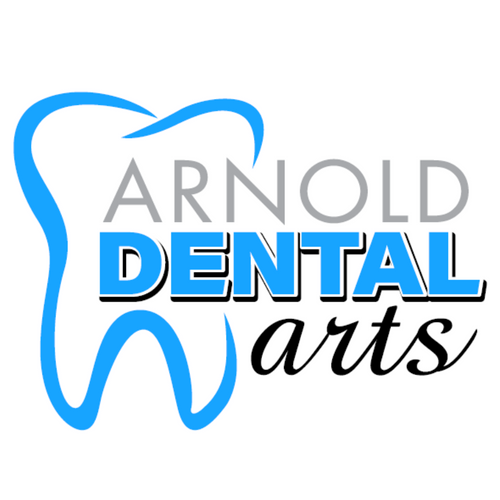 On December 6, 2000, he opened the doors of Arnold Dental Arts, LLC. Dr. Leon has spent most of his professional career seeking to improve his skills and expand his knowledge through various continuing education programs. Though Dr. Leon attends seminars covering all aspects of general dentistry, much of his continuing education training has been in the arena of craniofacial pain, orthodontics, and sleep medicine. Editorial – Defining "progress". General Dentistry. 2003 Jul-Aug; 51(4): 303; author reply 303. Editorial – The source of the problem. – Dentistry Today. 2003 Oct; 22(10): 12; author reply 14. Editorial – Putting the patient in control. General Dentistry. 2003 Sep-Oct; 51(5): 384; author reply 384. Editorial – Response to Uyanik's TMD series. Dentistry Today. 2004 Jan; 23(1): 10, 12. Editorial – Response to Beggs' viewpoint. Dentistry Today. 2004 Apr; 23(4): 14, 18. Editorial – The full impact of snoring appliances. General Dentistry. 2004 May-Jun; 52(3): 198-9; author reply 198. Editorial – Bisphosphonate-associated osteonecrosis of the jaw: questioning the proposed protocols. Dentistry Today. 2006 Nov; 25(11): 16; author reply 16. Dr. Leon has appeared in several television commercials for Perio Protect® as well as Health Front, a medically oriented informational program, speaking about craniofacial pain.